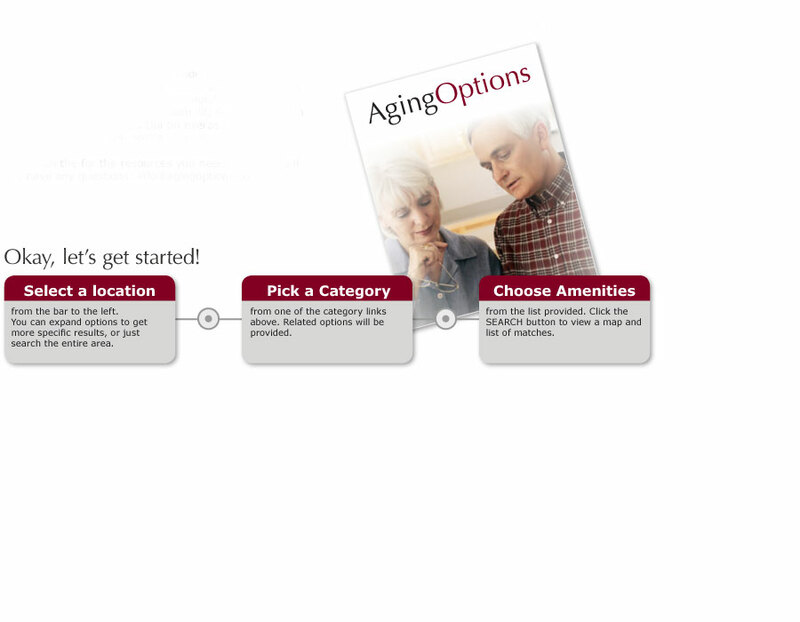 to the resource for senior housing, care options and other professional services geared toward elder care and planning. The perfect resource or place for your loved one is just a few clicks away. You can take a look at the book on our Publications page.